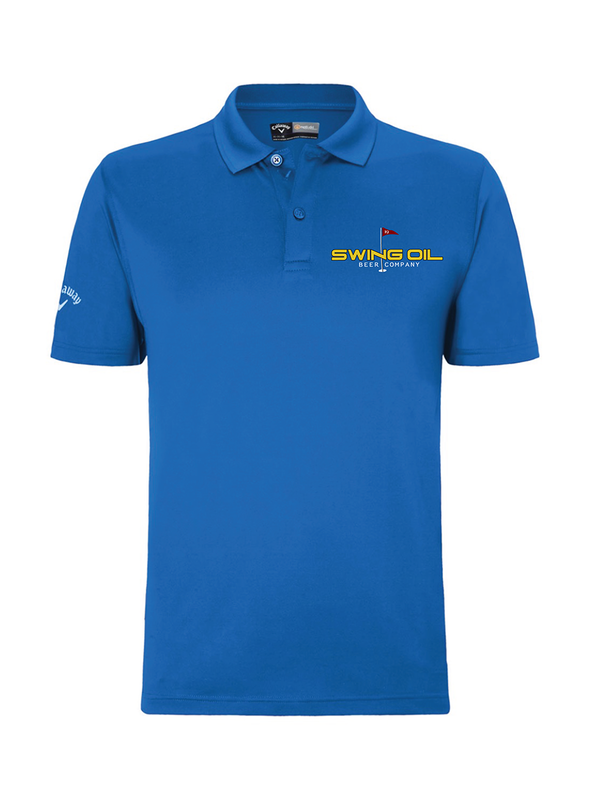 Callaway Opti - Dri Solid Polo, with Swing Oil Beer Company logo in the color Magnetic Blue. Featuring: Opti Dri, Opti Shield, Opti Stretch technology. Callaway Opti-Series combines the latest in performance fabrics and construction designed for Optimum Golf Performance with Omni Shield. 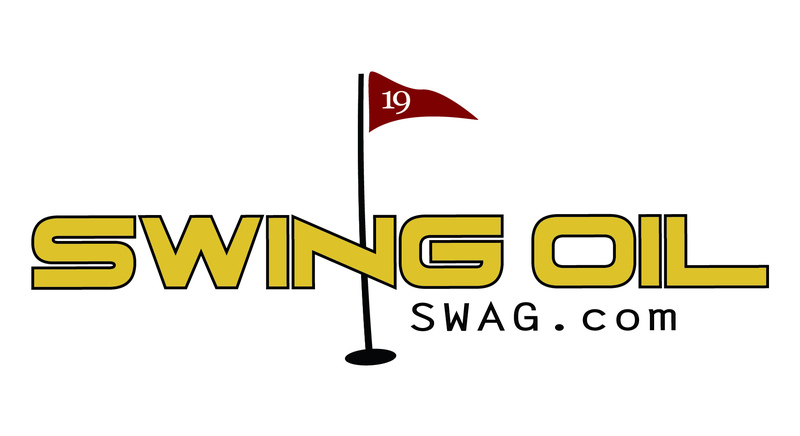 Contents: Ribbed collar - 95% polyester, 5% spandex, Callaway Tour logo.